Roger Harrabin investigates whether the arguments over climate change can ever be won, and how policy decisions can be taken amid increasing scientific uncertainty. questions whether his own reporting - and that of others - has adequately told the story about global warming. Roger Harrabin has reported on the climate for almost thirty years, but last November while working on the "Climategate" emails story, he was prompted to look again at the basics of climate science. This second programme discusses the nature of uncertainty in science. It asks whether scientists have properly explained climate uncertainties or whether they have been seduced by reporters into simple headline statements. The programme examines how scientific uncertainly plays out in the media and politics. 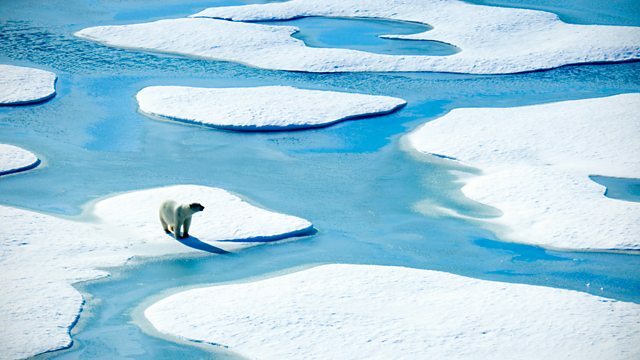 A selection of programmes looking at the issues around climate change.